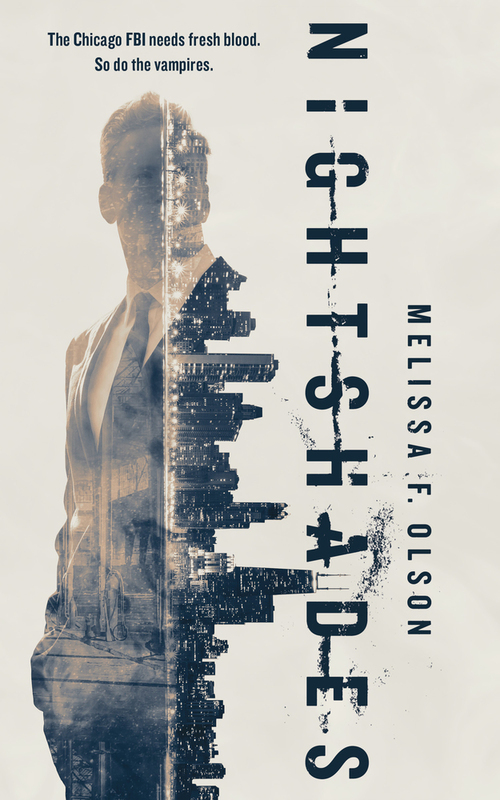 "Nightshades," by Melissa F. Olson [bio] (edited by Lee Harris), published on July 19, 2016 by Tor.com. Pro: As a mystery story, it’s complete: Alex and his team hunt down Hector’s crew and free the teenagers. Lindy likewise accomplishes her goal of getting her brother off her back. For the moment, anyway. Plenty of tension, plenty of excitement, this is mostly a fun read. Con: The writer has some trouble controlling point-of-view. It’s jarring in a single scene to get the thoughts of two or more characters. There are several places where the author narrates the feelings of characters—telling us what’s already been shown in the text. There are one or two contradictions. For example, we’re told that there’s no good test for vampires other than challenging them with fresh human blood and watching the response, but then in the lead up to the climactic battle, we find out that vampires have a much lower body temperature. It was an interesting enough setup, but nothing about it jumped out at me - admittedly doing vampires in an original way is pretty much impossible nowadays. I'd imagine there are ambitions to make it a series, but it's not grabbed me enough to follow along. Other than that, it was a decent read and I may check out something else by the author.